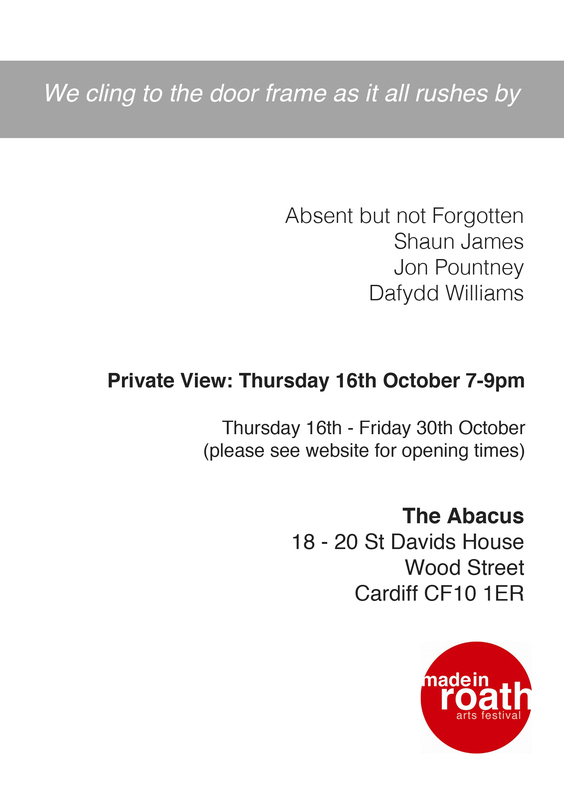 Absent but not Forgotten will be showing a series of four newly commissioned short films as part of the exhibition, ‘We cling to the door frame as it all rushes past’ at The Abacus, St Davids House, Wood Street, Cardiff CF10 1ER in October as part of the 2014 Made in Roath festival. 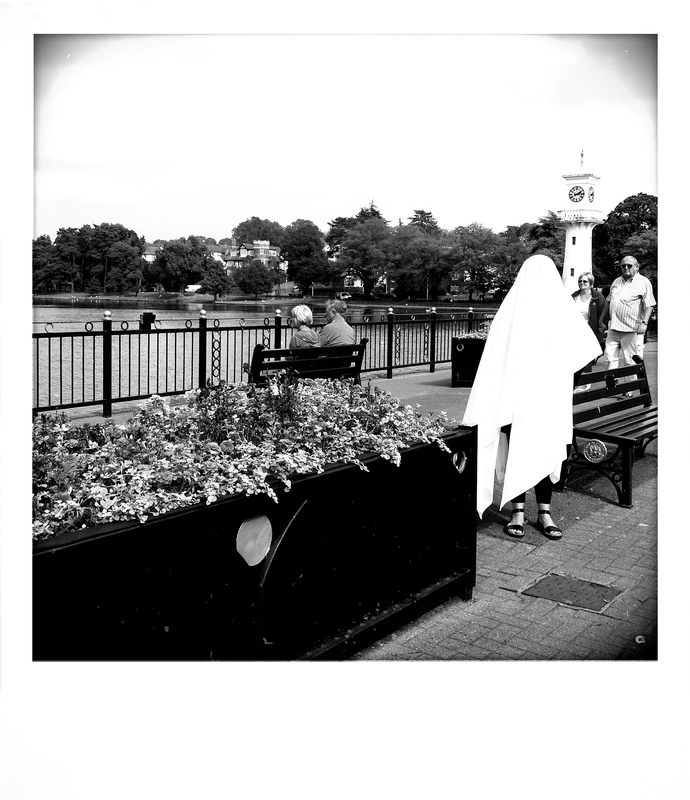 This entry was posted in Exhibitions, Haunting Places, Made in Roath and tagged Absent but not Forgotten, Haunting Places, Made in Roath, The Abacus by Jacob Whittaker. Bookmark the permalink.